Great day at Retrosonic Pro Audio studios doing a Drum Recording Workshop with drum wizard Mikk Simson! Two quick conclusions from todays recordings: SOYUZ Microphones SU-017 sounds amazing on bass drum & Vanguard Audio Labs new V1S+LOLLI (stereo multi-capsule pencil condenser kit) sounds AMAZING/INSANE on drums! It is the holy grail of microphone versatility! Super excited to test it further more in my upcoming recording sessions! 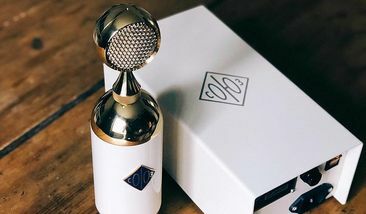 msonic Baltic on nüüd SOYUZ Microphones ametlik distribuutor Baltikumis (Eestis, Lätis, Leedus), Soomes ja Rootsis! 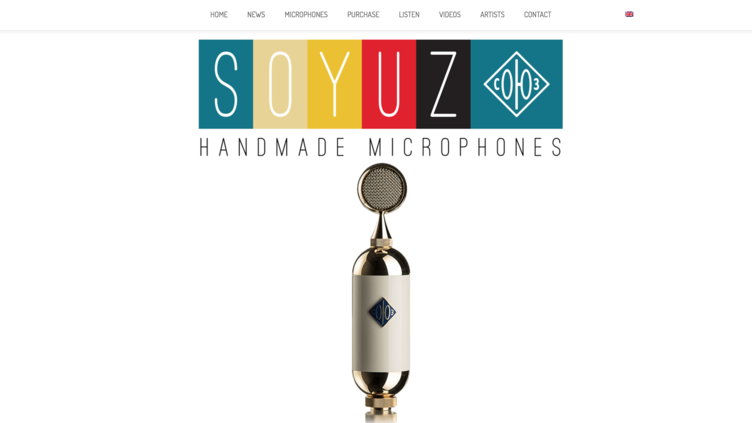 msonic Baltic is now the official distributor of SOYUZ Microphones in Baltics (Estonia, Latvia, Lithuania), Finland and Sweden! msonic.ee/soyuz-microphones SU-017 - soyuzmicrophones.com/su-017.html SU-023 - soyuzmicrophones.com/su-023.html SU-013 - soyuzmicrophones.com/su-013.html Soovid testida? Võta julgelt ühendust.